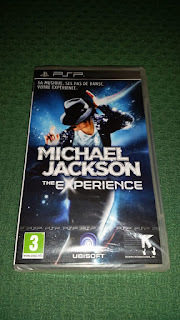 Today the Showroom will explore an alternative format to collect, launched in the videogames market. 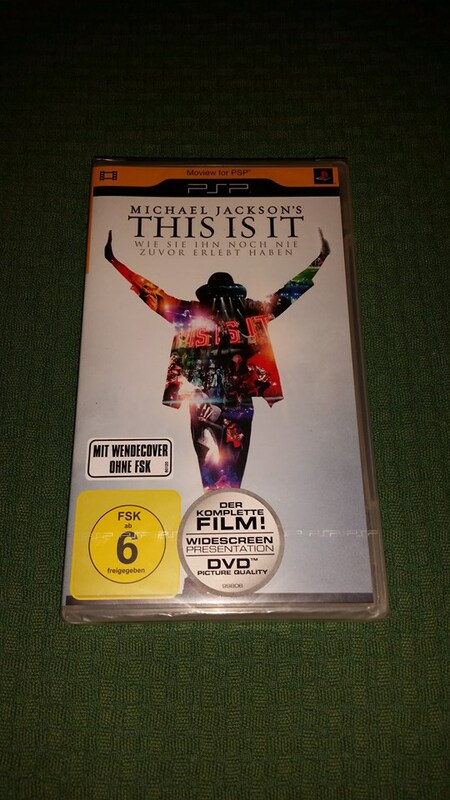 The UMD cartridge is only playable on the Playstation's PSP. 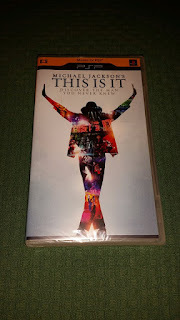 It comes with a small box (in the style of a DVD case, but obviously smaller). 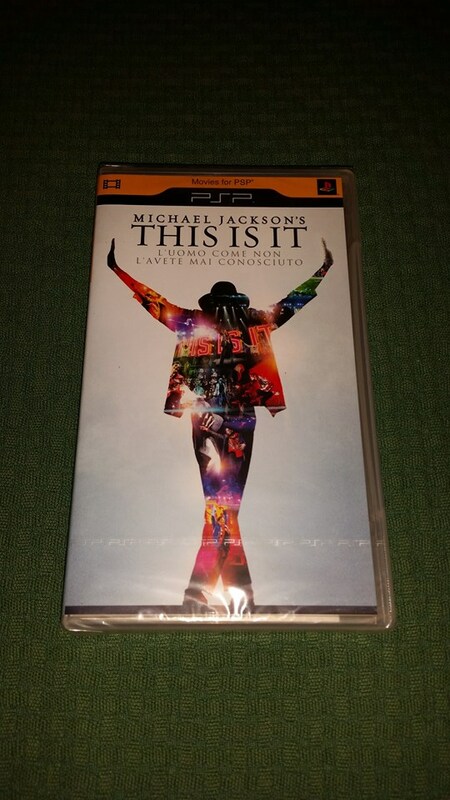 Not only games were produced by Sony, but also movies:infact, on the PSP consolle you can watch movies in the high definition coloured screen. 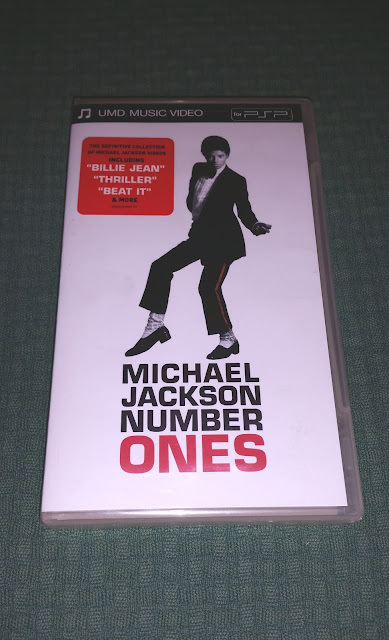 The first UMD released for Michael is this "Number ones", the one you can see in the pictures. 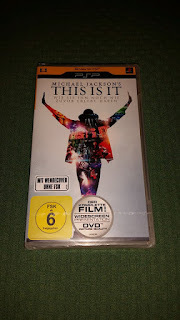 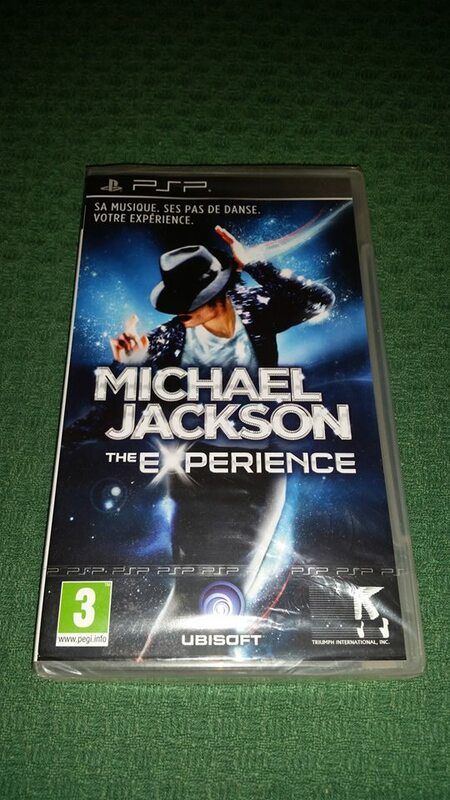 In 2009, then, Sony released the "This is it" movie too in this format, followed in 2013 by "Michael Jackson:The Experience", a welcome-back to the consolle games for the King of Pop, after the 1989 release of "Moonwalker". Each of this releases got several versions for each country...here you can see a brief selection of the 3 releases, some in multiple releases from different countries.